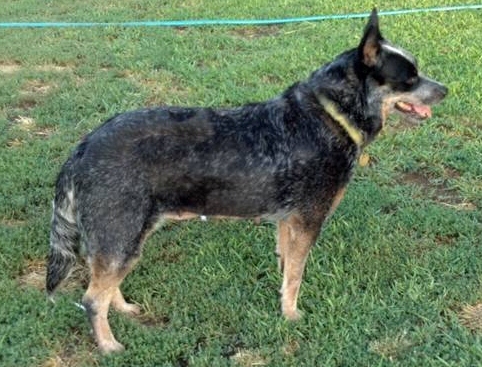 This site is dedicated to our amazing Australian Cattle Dogs and their puppies. We love to share this remarkable breed with others. They are our pets, they are co-workers, they are our best friends. 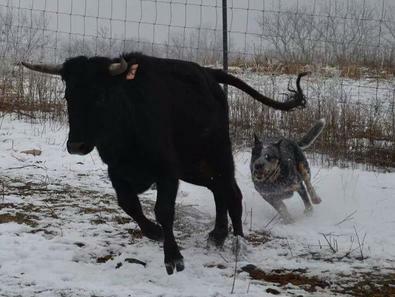 There is nothing like the companionship of a good cattle dog. 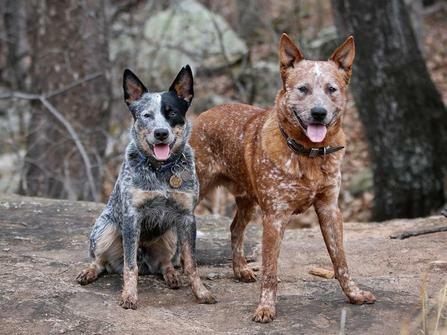 Our Australian cattle dogs are AKC registered and have champion bloodlines, making them highly sought after and desirable companions for farms and families around the nation. We don’t overly stress our dogs with extensive breeding, and keep to a single litter from our girls each year. We make sure all our dogs are up to date on vaccinations and deworming, and all pups have been checked by our veterinarian to verify their health. As a small operation, we stand behind our dogs 100 percent, while also keeping our prices affordable, allowing anyone an opportunity to add one of our pups to their family. 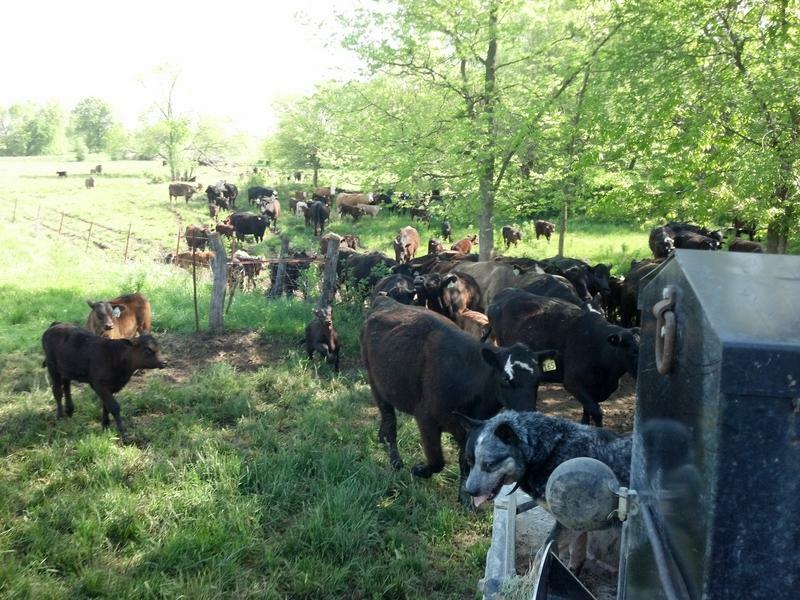 Griffin Farms is located in Trenton, MO where we own and operate a 500 head cow/calf operation and farm row crops with family. 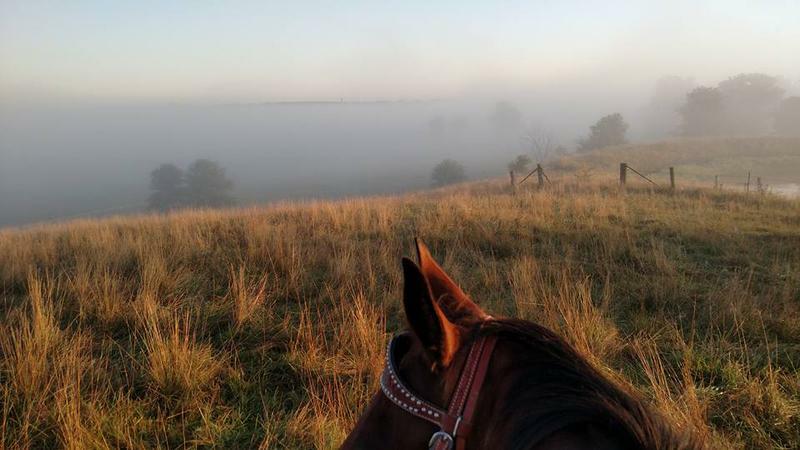 Our daily lives are about our horses, our cattle and our cattle dogs. We started with a couple of cattle dogs and due to their amazing working ability and champion bloodlines we decided to let our female have puppies a few years ago and the response has been overwhelming. We now have dogs in 16 states. 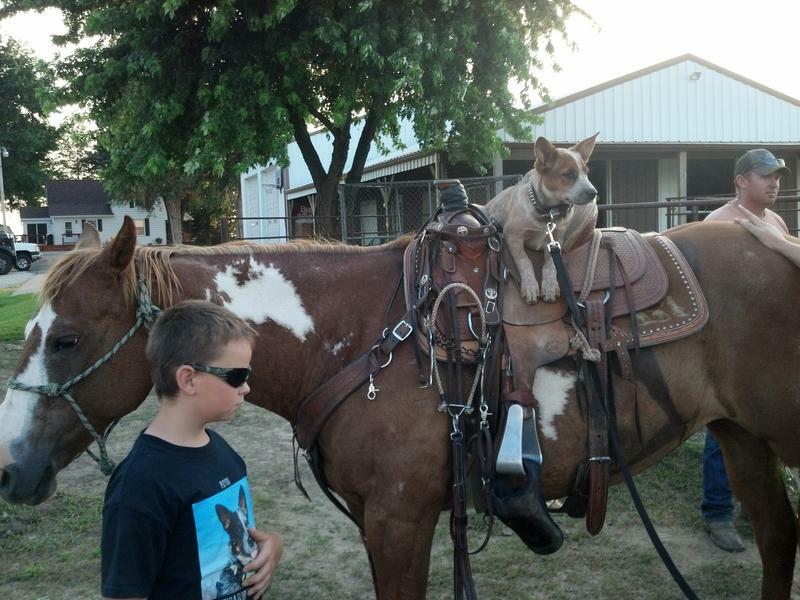 Our dogs are well socialized working dogs. They all have kennels outside and also spend much of their time in the house with our family. They love to work, they love to play and they absolutely love their family! There is no place they would rather be than by our side. 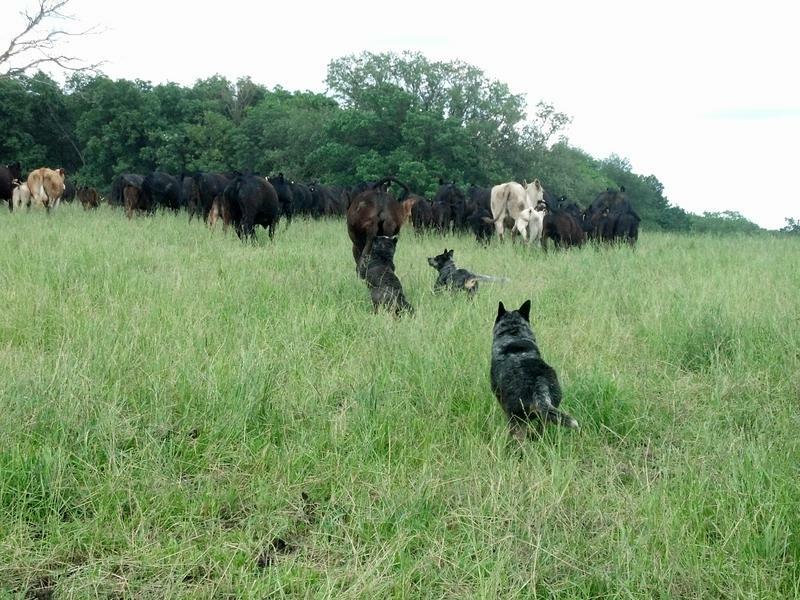 We love to share the joy of owning a true cattle dog with others! Below you will find links to our guestbook, email and Mapquest. Please leave us comments or feedback on our puppies! !